What is the size of the 2018/19 crop? 120 mmt or 130 mmt? Don’t guess. Know it! 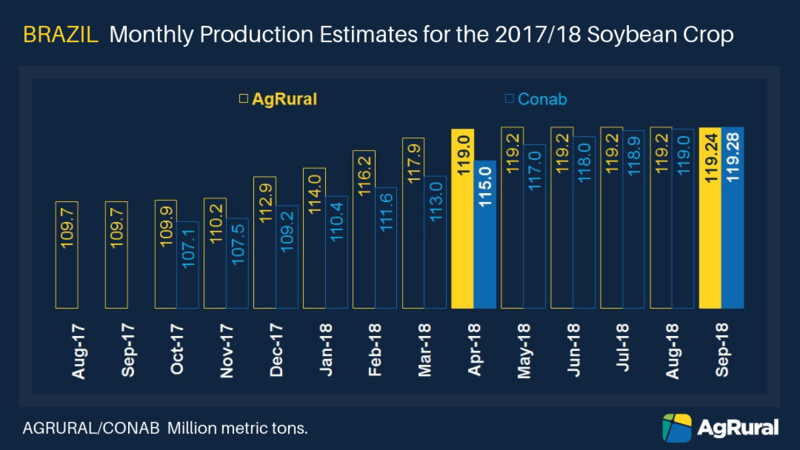 If you are interested in Brazilian soybeans, you probably have seen a wide range of production estimates for the 2018/19 crop. Some say 120 million metric tons. Others forecast 130 million. The problem is that a 10 million metric ton difference may result in a bad call (to say the least) when it comes to market strategy for a farmer in the US, an importer in China, a shipping company in Europe, or a broker anywhere in the soybean world. That’s why you need a reliable source of information that anticipates trends. And that’s what AgRural delivers to its clients around the world. 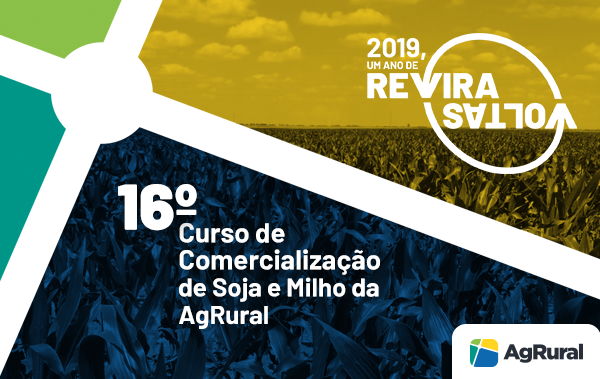 In Apr 2018, while Brazil’s federal crop agency Conab and the USDA were still putting the 2017/18 soybean production at 115 million metric tons, AgRural had already forecasted that production would reach 119 million metric tons, establishing a new record for Brazil. Conab and the USDA eventually came up with that number, but that was several months later, when the soybean market was already focused on the US crop. Most of the Brazilian soybean crop fill pods in December and January – they are like August for the US soybean crop, the time when yields are made. All production forecasts released before December – especially the largest ones – are just guesses. 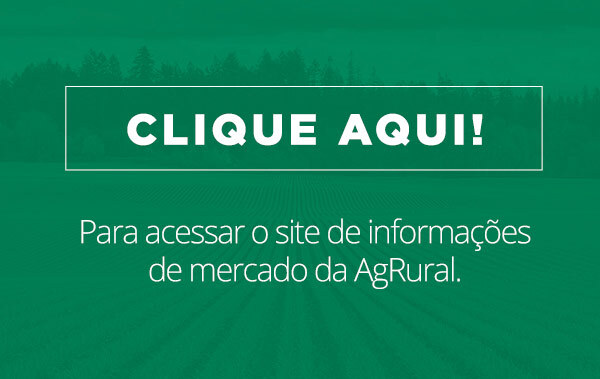 If you need more than guesses when it comes to Brazilian crops and markets, you need AgRural. Click here to learn more about our services in English and request a free trial.